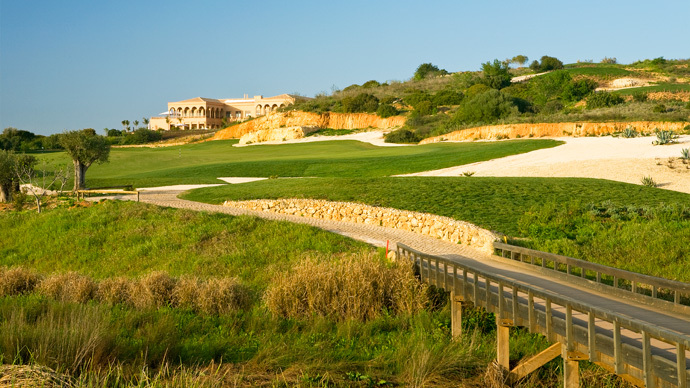 A Sir Nick Faldo design golf course opened in 2008 which runs side by side with sister golf course design by O’Connor. 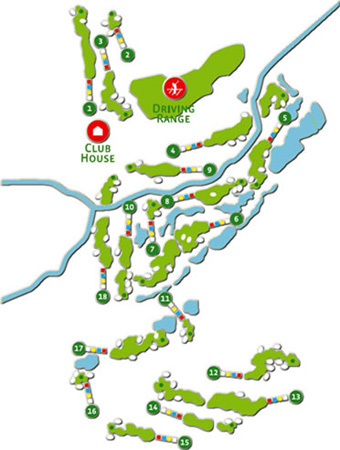 A big up and down golf course with elevated greens. 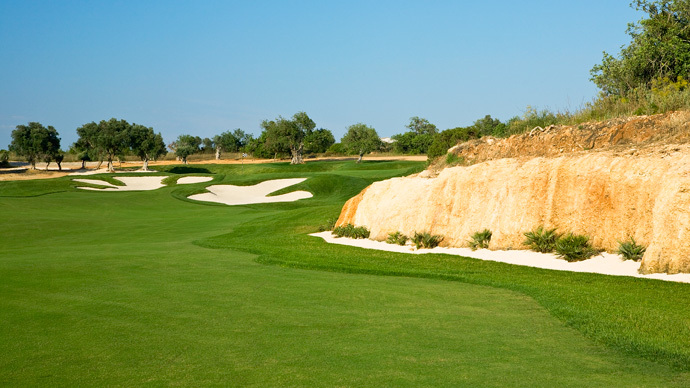 The greens at Faldo golf course are not very big and are very fast, you will also find lots of bunkers. 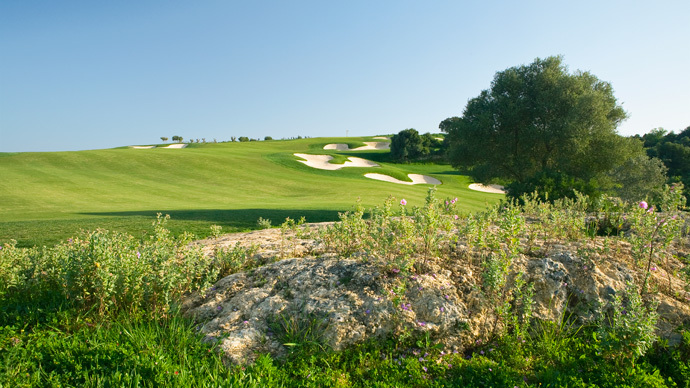 Faldo golf course would suit players with a medium and medium low handicap and is a very friendly golf course for ladies golfers enabling them to enjoy a shorter distance of 1.155mt off the yellow tees. 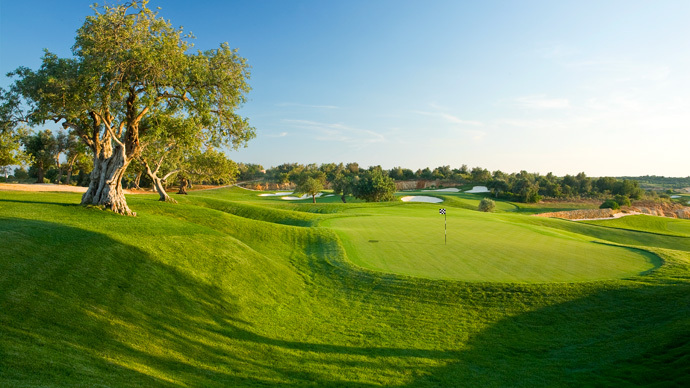 Sir Nick Faldo design a nice golf course, that becomes more enjoyable, second or third round as you learned how to avoid the hidden traps. 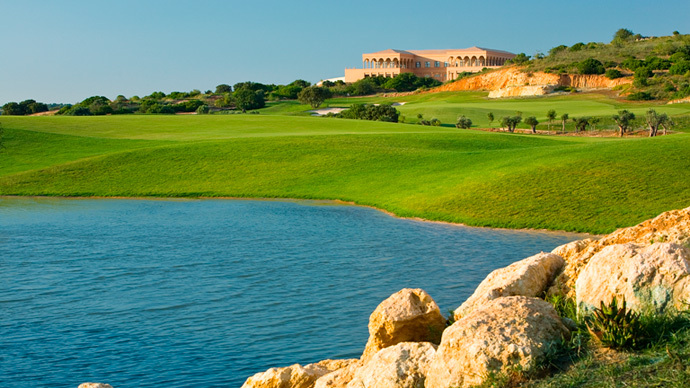 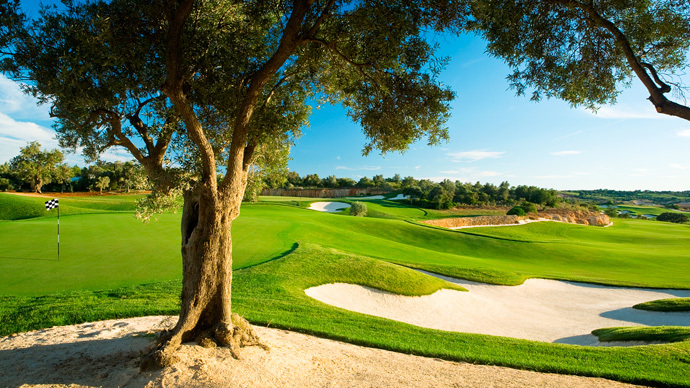 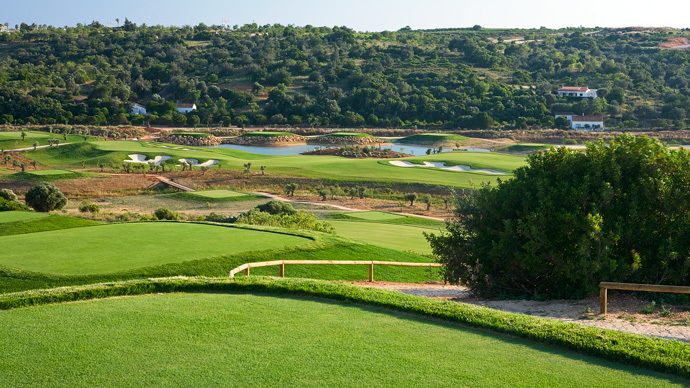 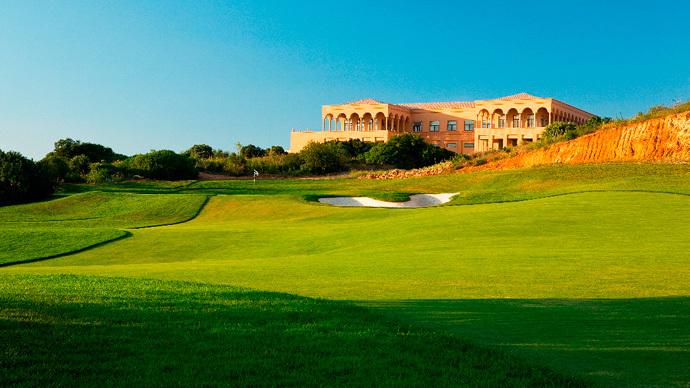 With beautiful views to the countryside, of the Algarve inland, you will see here cacti, wild herbs and olive trees, Sir Nick Faldo's golf course, leaves any player willing to come back and challenge that golf course again. 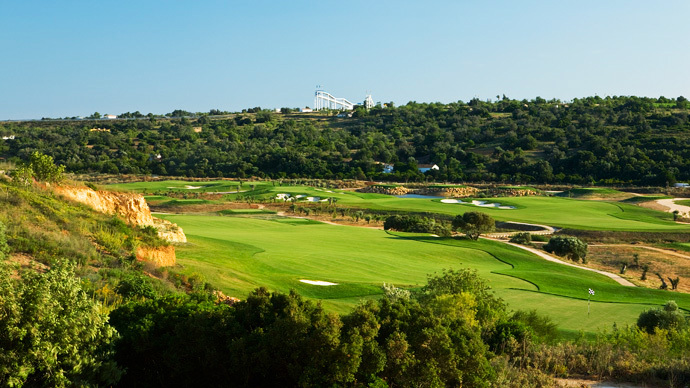 Tee Times Golf Agency proposes some great packages including accommodation and unlimited golf on the Amendoeira golf resort. 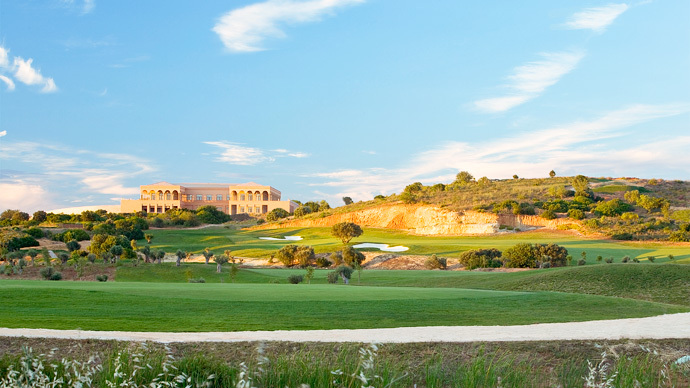 The resort is just 35 minutes drive from Faro Airport along the A22 motorway, 4km inland from the beach resort of Armação de Pêra.